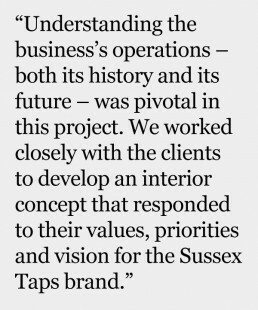 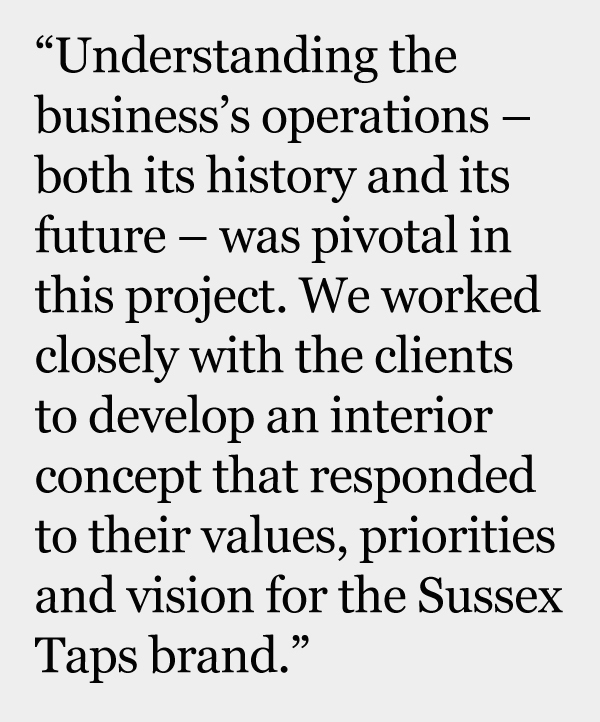 A rich family heritage, a commitment to quality and a focus on technical precision shaped our design for Sussex Taps’ headquarters. 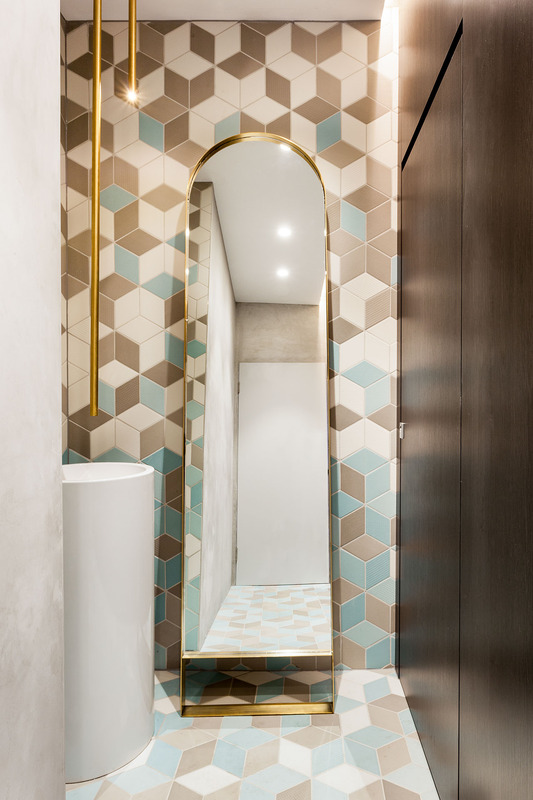 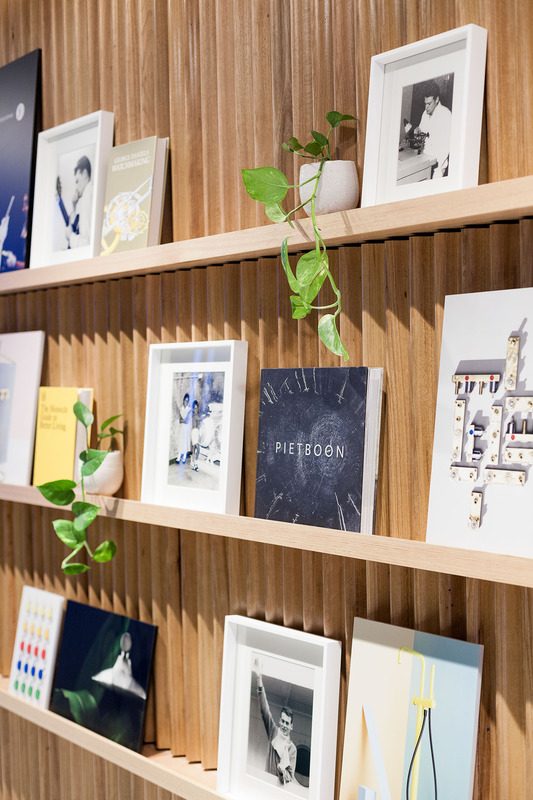 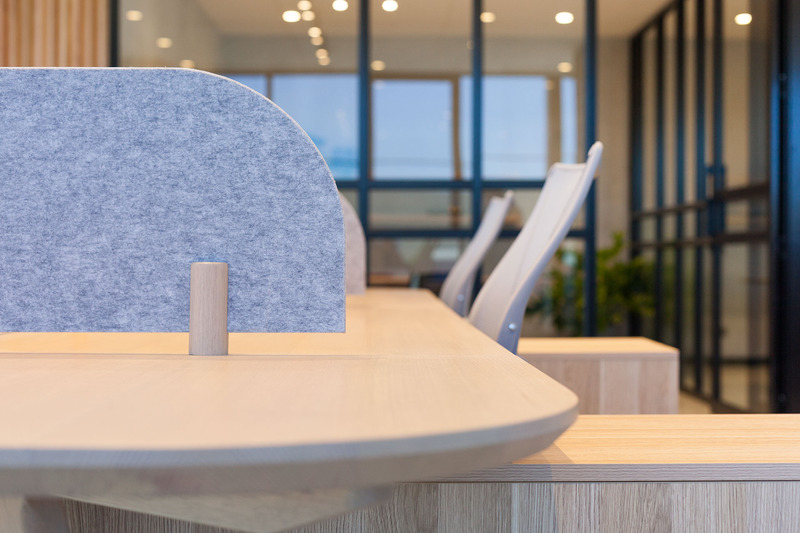 Our first task was to develop a deep understanding of how the business worked, with help from a Feng Shui consultant to produce a high-performing workspace. 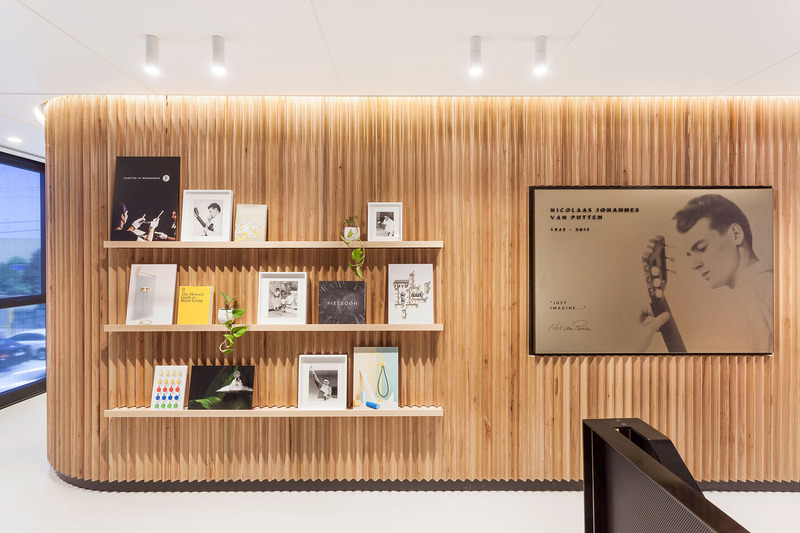 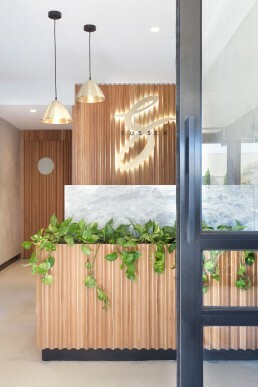 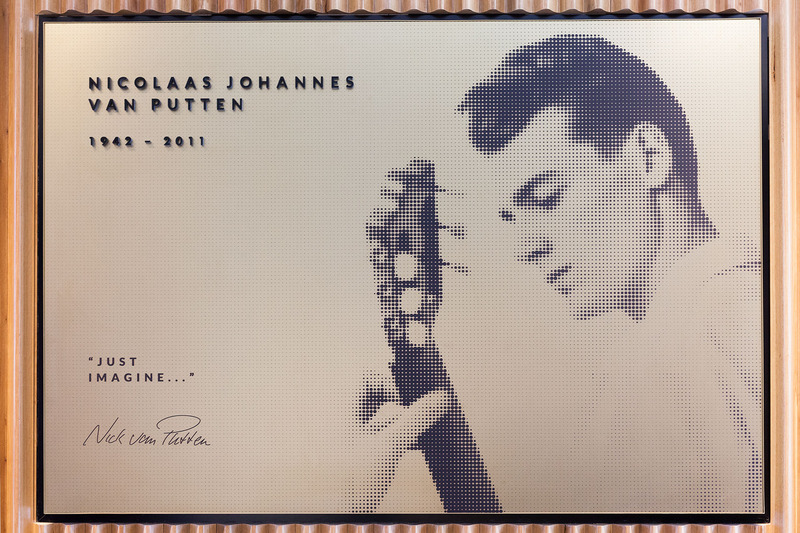 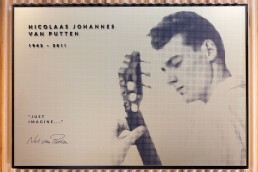 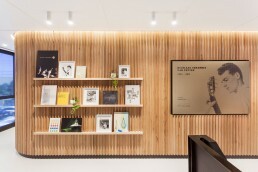 From the serene reception space, a grand flight of stairs leads up to a timber-clad ‘Celebration Wall’ that pays tribute to Sussex Taps’ founder Nicolaas Johannes van Putten. 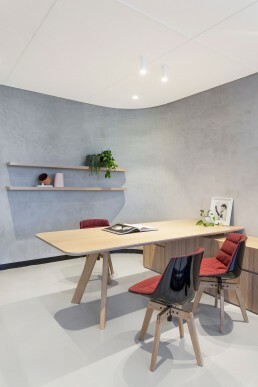 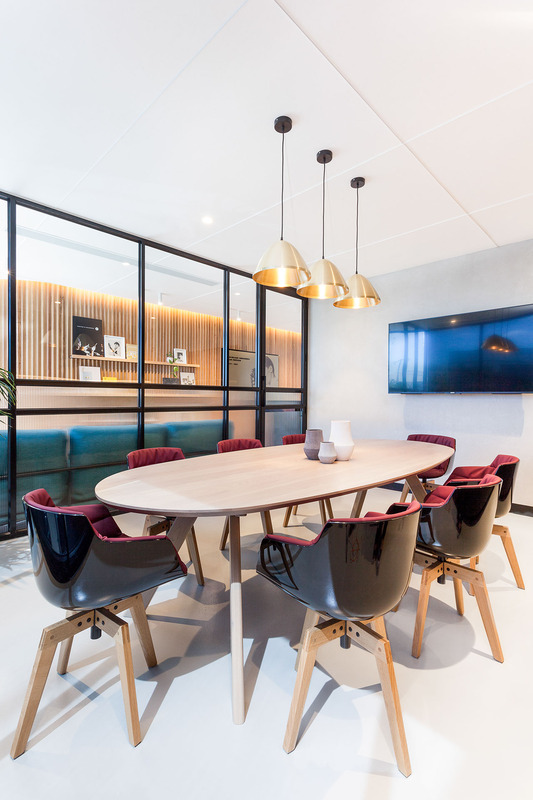 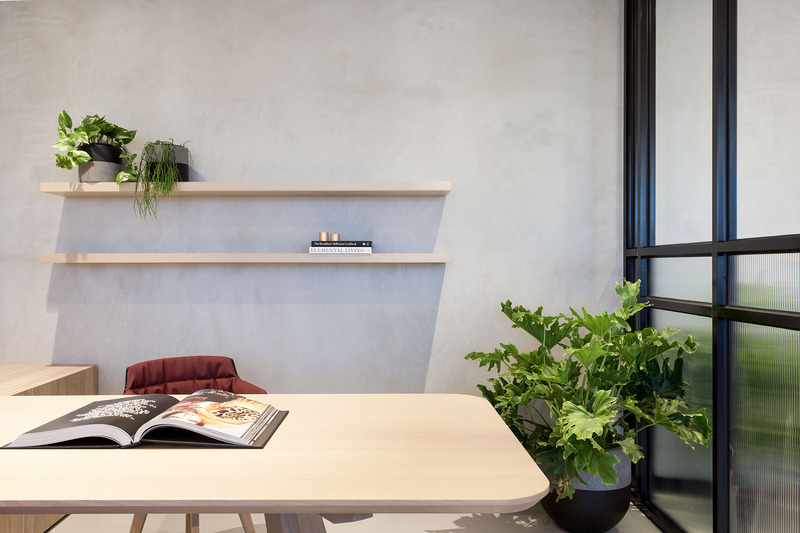 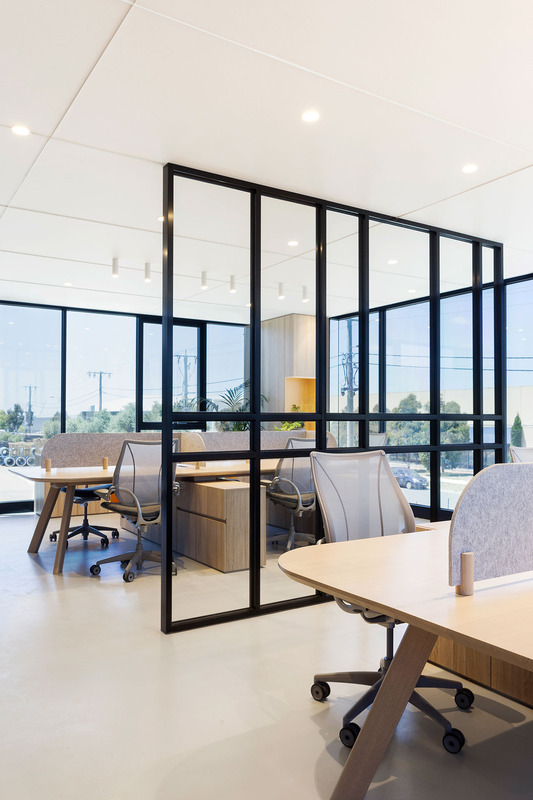 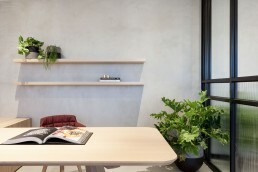 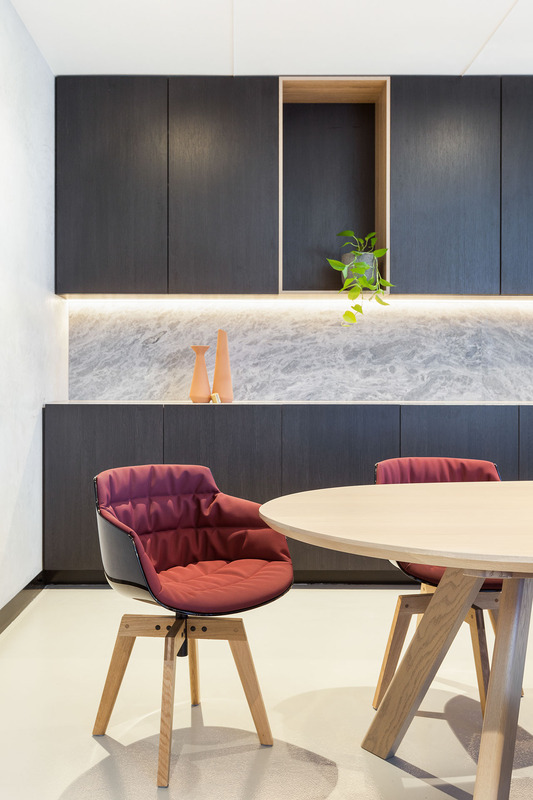 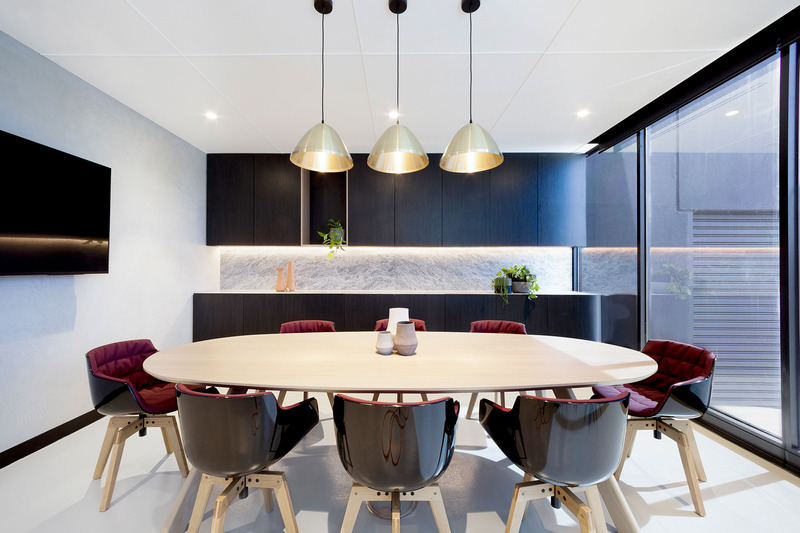 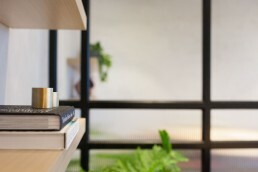 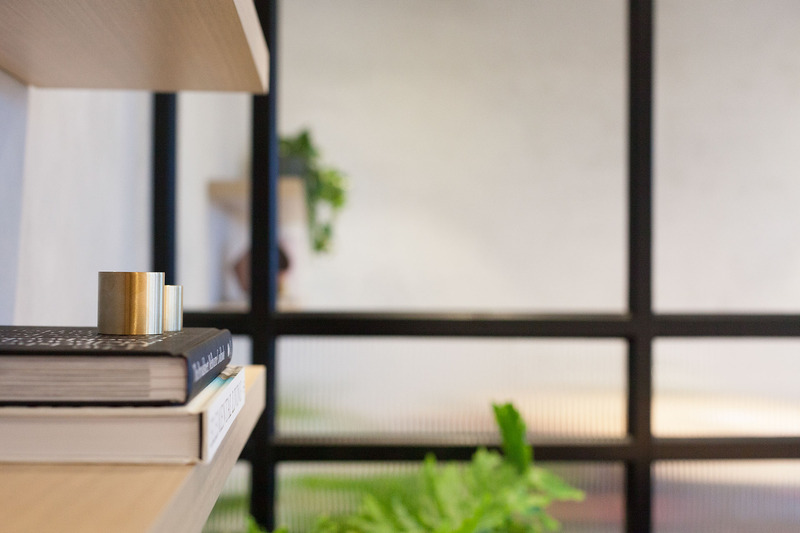 Domestic-scaled working zones evoke the warm, welcoming feel of a home, while the project’s private offices are enclosed with black-framed windows and feature the same elegant furniture. 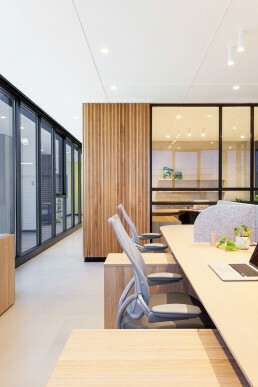 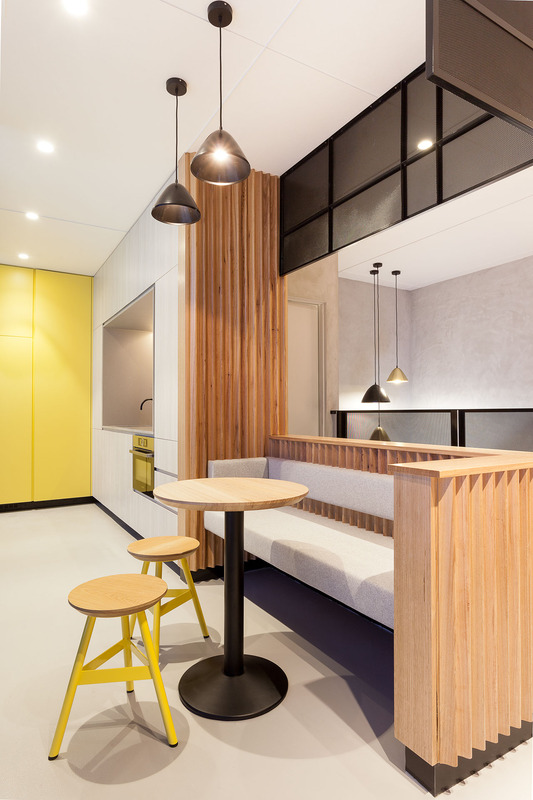 The office’s communal spaces and meeting rooms share a similar warm palette – a fresh mix of yellow and orange tones offset by blonde timber.